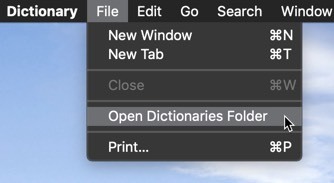 The built-in Dictionary app in macOS is hardly the sexiest piece of software out there, but it is a crucially overlooked resource. When combined with the context menu’s “Look Up” function, it makes both learning words and using words correctly far easier. And for folks learning another language, it’s crucial to getting translations right. It’s already on your Mac: you just need to use it. The easiest way to access the information stored in Dictionary is through a right-click. Select a word, then right-click on it. You’ll see Look up word as a context menu option. Select that, and a contextual popup will appear over the highlighted word, over a definition or even a preview of the associated Wikipedia page. The dictionary is slightly limited compared to something like the Oxford English Dictionary, but it includes a large enough selection to get things done in common English. You can also open the Dictionary app from /Applications/Dictionary.app or through Spotlight. From there, you can search any dictionary specifically and access the thesaurus, perhaps the least-understood and most poorly used tool for writers of all skill levels. Quick tip for proper thesaurus use: remember that synonyms in a thesaurus are not perfect replacements. You still need to know the definition and connotation of the word before dropping it into your writing. 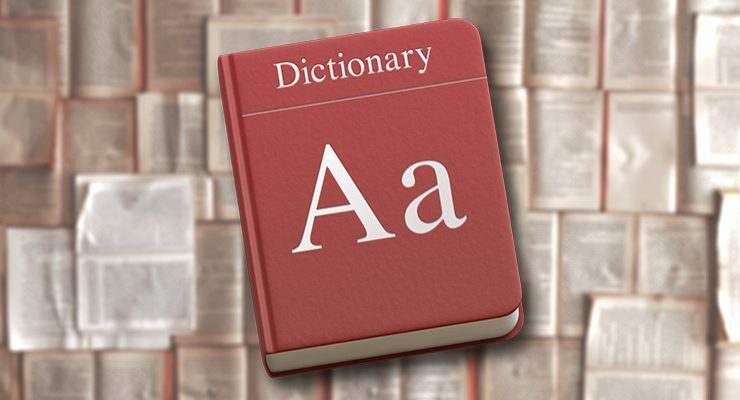 Dictionaries can be added from the library of available dictionaries. 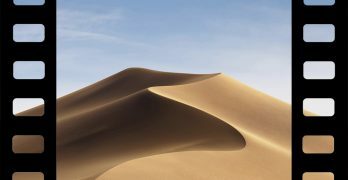 There are dictionaries for every language supported by macOS, as well as a number of additional English dictionaries that are useful to writers and students. Select the dictionaries you want to appear by checking the boxes next to their names. Dictionaries are arranged alphabetically based on their language. At the bottom, you’ll find a few additional English dictionaries and thesauri, which can be quite useful to students and writers. Many of the dictionaries have unhelpfully short titles. 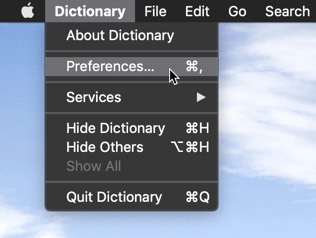 By renaming dictionaries, we can see the relevant information about all the installed dictionaries at once. To rename a dictionary, right-click on the dictionary in the toolbar and choose Edit Label from the context menu. Type the dictionary’s new name in the text box and click “OK” to apply the change. Theoretically, custom dictionaries can be imported in the Dictionary app. If you can find one. Many of the websites that hosted custom dictionaries are now defunct. 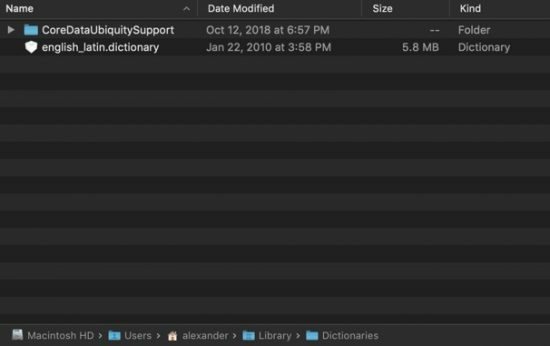 Dictionary files are stored in ~/Library/Dictionaries which can be accessed directly from Finder or by choosing File > Open Dictionaries Folder in the Dictionary app. Once you’ve found a dictionary in the .dictionary format, you can place it in that folder. The Dictionary app will automatically load it the next time it’s opened. There are not many active websites that offer dictionary files for download, unfortunately. The major ones, like StarDict, have closed up shop for one reason or another. As of writing, clasqm has some dictionaries available for multiple foreign languages available for download on his website. There are also instructions for converting other types of dictionaries to the Apple format using pyglossary. It’s a complex process, but it is functional. If you don’t experience using Python in Terminal or installing software with a command-line package manager, you might want to read up on those before you begin. With pyglossary, you can convert Babylon (BGL) dictionaries to .dictionary files. The good news is that there’s an abundance of Babylon dictionaries, from linguistic to technical. Find the library of Babylon dictionaries here. 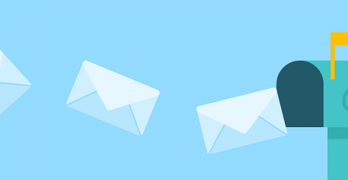 We were able to make the conversion process successfully, so we can confirm this method is functional as the time of writing. We can also confirm that a once commonly-used tool for this process, DictUnifier, does not function in modern versions of macOS. It will open, but that’s it. A third-party program, Dictionaries.io, can add many multilingual spellchecking dictionaries to Dictionary.app. It is paid software, but it’s less than $10 for a license. 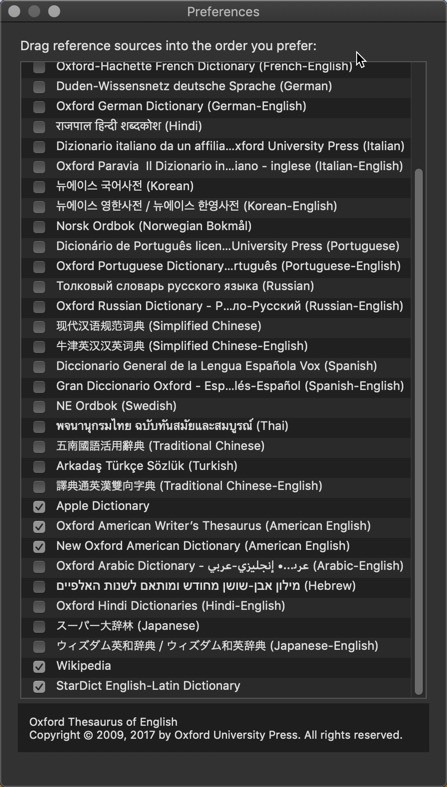 If you’re frequently working with multiple languages, it’s likely the best dictionary tool for the job. It also natively supports more languages than Dictionary.app and provides spellchecking in non-English languages. It can’t support external dictionaries, but the included library is expansive.